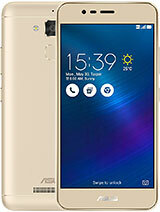 this 2mp have auto / touch focus..? focus is necessary to snap small font in text for notes review..
or should i go for memo pad hd 16gb bcoz it has auto focus 5mp.. but the price..=.=? ali, 03 Aug 2014this tab is marvalous except one thing ...i.e decoder issue ...u cant do swipe farward becoz i... moreI have this tab. As a matter of fact I have never faced decoder issue. Swipe forward and back works perfect in MX player and also in its default player. I love it!! It is the best. It works fine and I don't have any issues. It doesn't cost too much and this makes it even more awsome!! I highly recommend it. 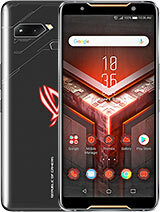 Hi,I am purchased this tablet (higher game support and run smooth or faster),Every android Apps run on this tablet,Asus is brilliant company. hawk, 05 Jun 2014Can any one please tell i have bought memopad hd7 and its showing 4.50 of total internal stora... moreYes dear it is only 4.56 available for the user and the rest is captured by the OS. 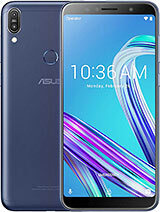 Considering the price you can't find anything better than Asus Memo Pad HD7, and it has all the useful things that you need. FASEEH, 26 Mar 2014please tell me is this tab beter or should i gi for samsung galaxy tab 3 7.0 ..... my most use... moreMy opinion is use Samsung galaxy tab 3 because it is known as a fat gaming tablet. 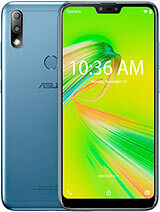 I'm Asus memo pad it has good gaming process. 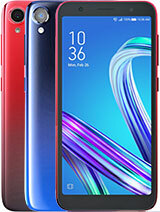 With ips display, 1gb ram and good for a minimum price. Cannot pick up any links sent to my email address, can anyone help please? Otherwise love it! Nexus 7 2013 is the best budget tablet. It is much more as some then the memo hd7 tab. 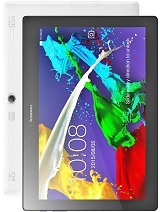 Asus memod pad offcourse, the best tablet you can buy in such cheap price I got one and loving it. I can only say Memo pad hd7 is awesome.So much good for that money. 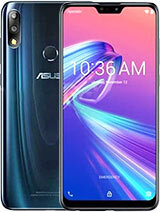 Total of 58 user reviews and opinions for Asus Memo Pad HD7 8 GB.